Born in Norman, Oklahoma, and raised in Wheaton, Illinois, Long attended Wheaton North High School and played football, basketball and baseball. He led his team to the 1979 state title in football as the starting quarterback and was named to the all-state championship squad. Long also gathered all-state honors in 1980. Long was a consensus All-American quarterback for the University of Iowa Hawkeyes (1981-1985), Big Ten player of the year, recipient of the Maxwell Award (college player of the year) and the Davey O’Brien Award (nation’s best quarterback), Heisman Trophy runner-up and first round NFL draft pick in 1986. Long played eight seasons with the Detroit Lions and Los Angeles Rams before joining the 1995 University of Iowa coaching staff under the direction of Hayden Fry. Long’s sixteen-year coaching career included positions with the country’s other top college football programs including the University of Oklahoma 2000 national champions, San Diego State University, and the University of Kansas. 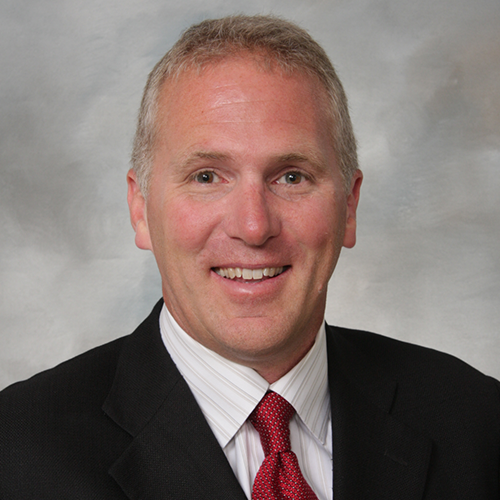 Long, a College Football Hall of Famer and an inaugural member of the Kinnick Stadium Wall of Honor, was named the Iowa Sports Foundation (ISF) Chief Executive Officer and Executive Director on September 11, 2014. 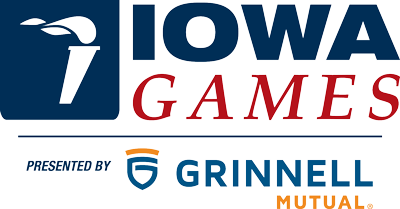 Since joining the ISF, Long has continuously promoted and increased sponsorships for the pillars of the ISF which include the Iowa Games, Live Healthy Iowa, Adaptive Sports Iowa and the Iowa Senior Games.